The ‘Ain’t Hard To Tell Podcast’ is the first podcast produced by Backpack Broadcasting. 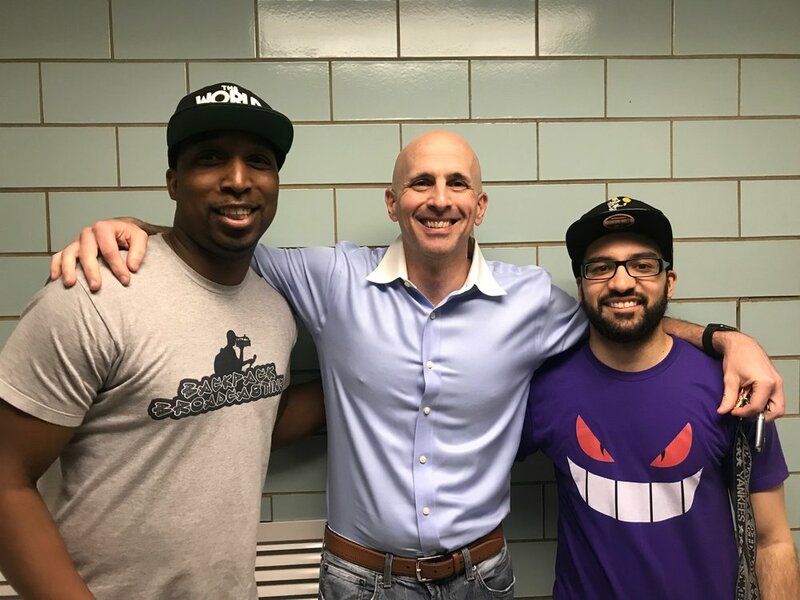 The podcast is hosted by New York City based sports journalists Bryan Fonseca & Dexter Henry as they talk about the latest in the world of sports, music & pop culture in a podcast where it ain't hard to tell who keeps it real! Get Bonus Ain’t Hard To Tell Podcast Content With Patreon! Become a Backpack Broadcasting Patron today! !